I realized that some food chains only put out “perfect” unblemished food in their stores. 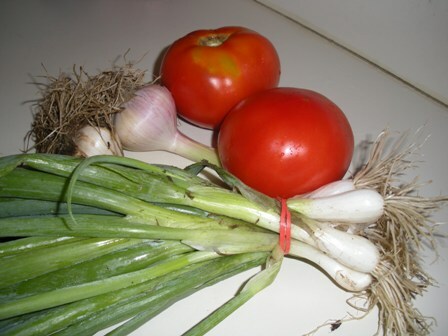 The food that I receive from my CSA includes dirt covered tomatoes and potatoes, gritty lettuce and a few corn worms here and there. All these vegetables require washing and re-washing. They are not perfect by any means but there is something comfort in knowing that my food is not perfect as stores would like us to think.